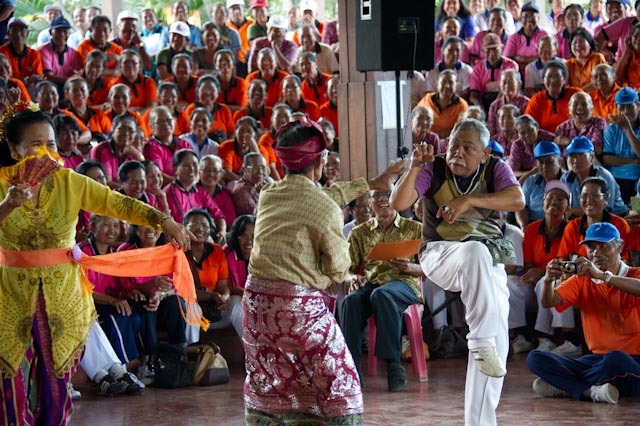 The celebration gave elderly chance to show their ability in performing arts called Ngibing. Every branch of the foundation tried to show their best resources to win the competition. This event able to tackle the myth this world is full of lonely and seemingly helpless elderly people who are so full of pride but in real need. They are real, and have feelings, the same as younger people, but they are often neglected, mistreated and misunderstood. As the motto of the foundation to make senior citizen pride with their age but still useful, happy and prosperous. 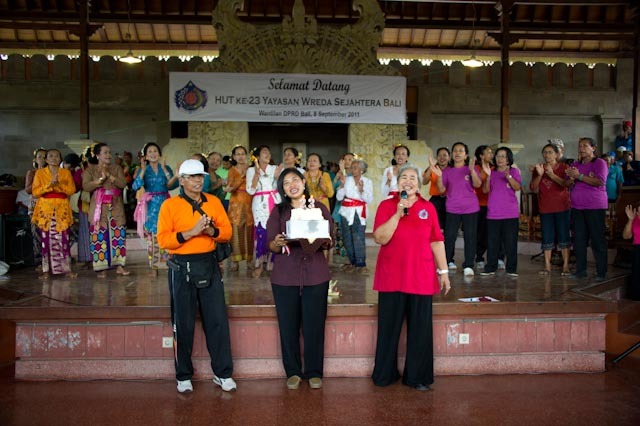 Congratulations to Wreda Sejahtera Bali Foundation on this achievement. Here’s to 23 more successful years.